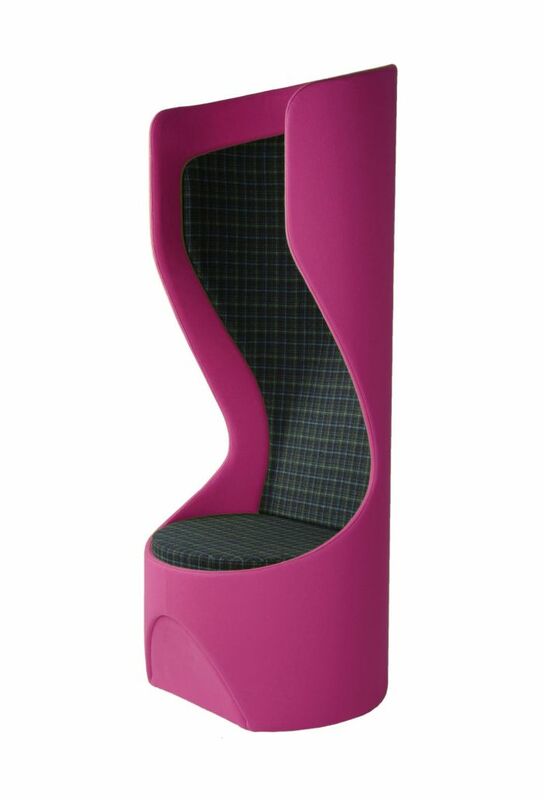 Hide furniture is for those seeking something quirky and different for their interior. 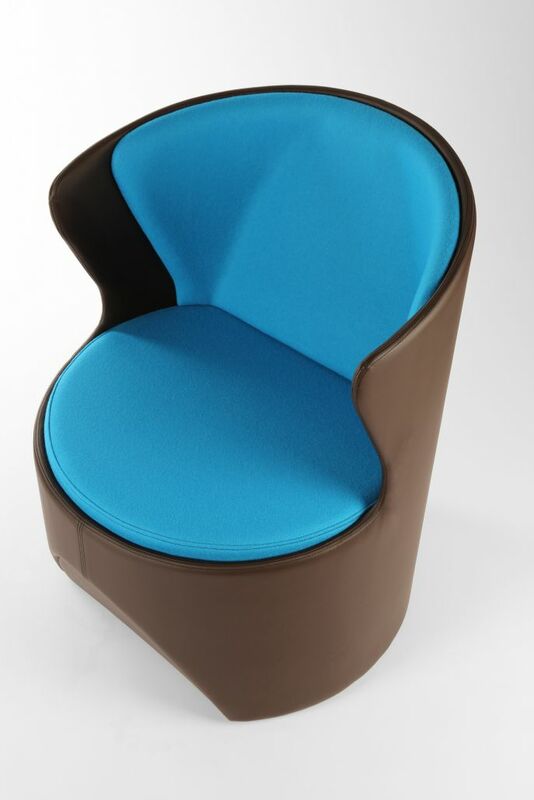 With their simple and unique design and the ability to customize with a variety of fabrics and faux leather you could kit your office out to make your brand colours and identity! 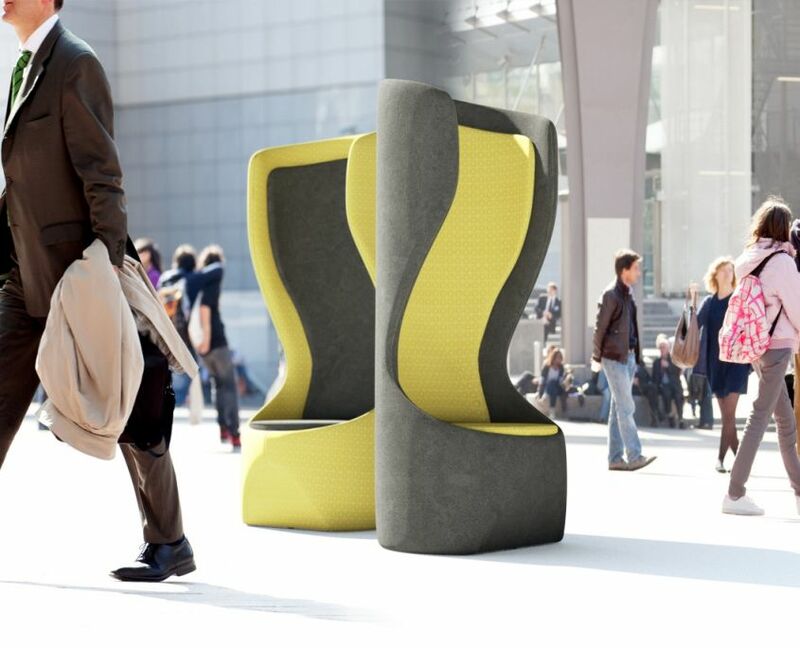 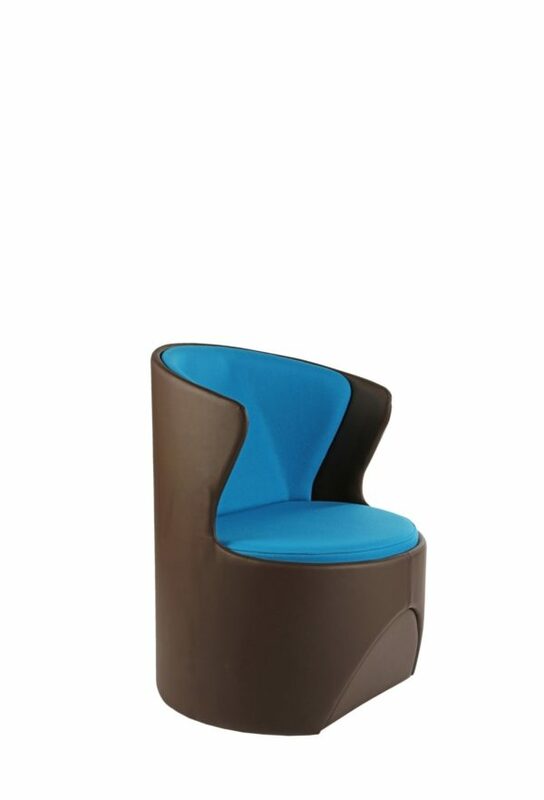 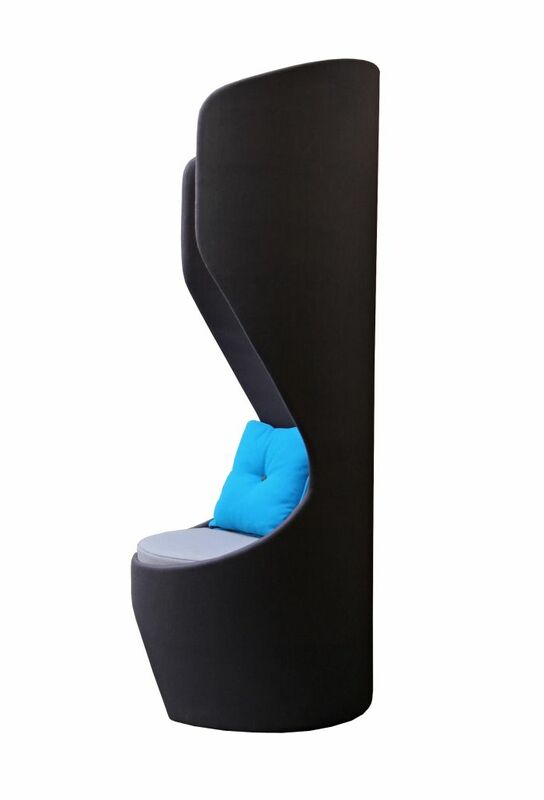 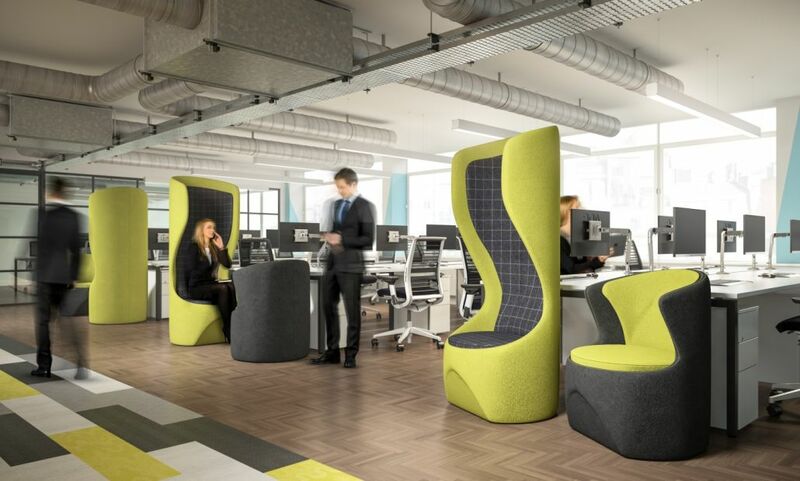 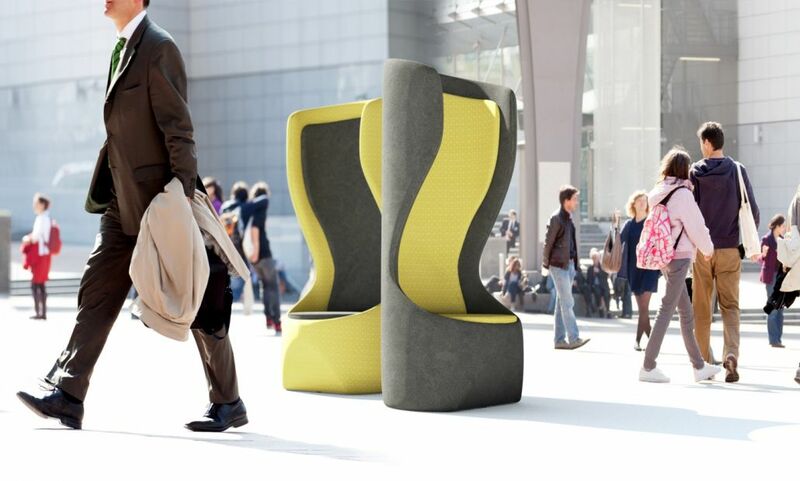 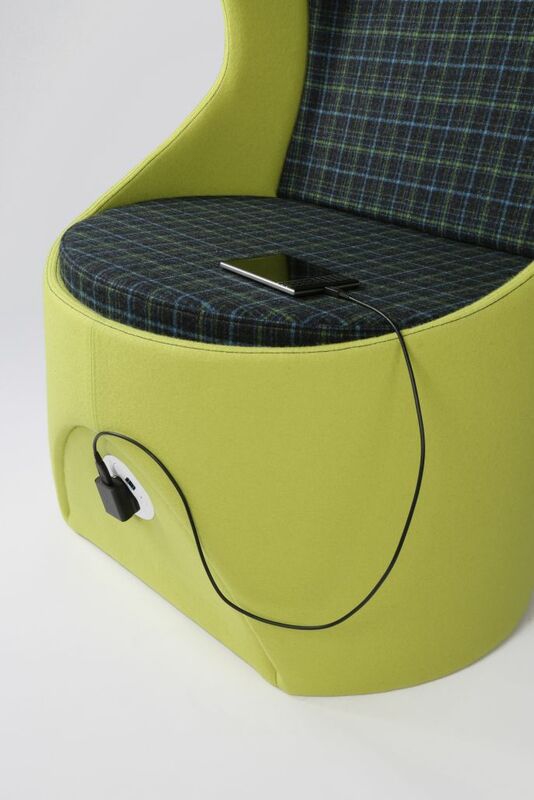 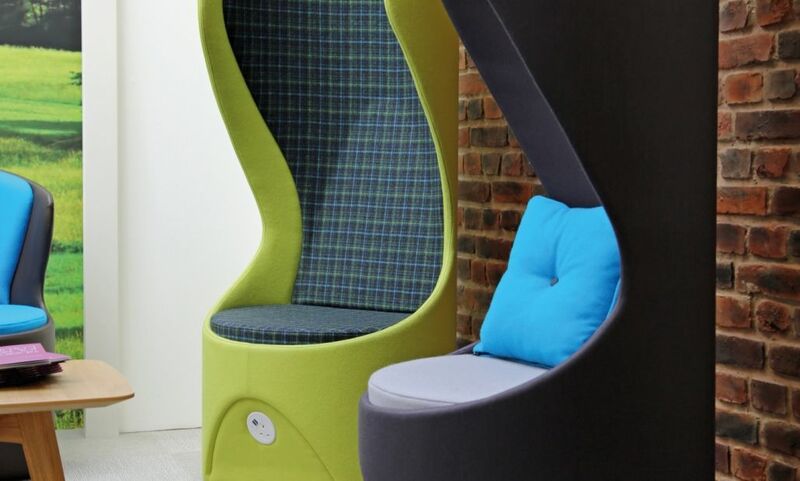 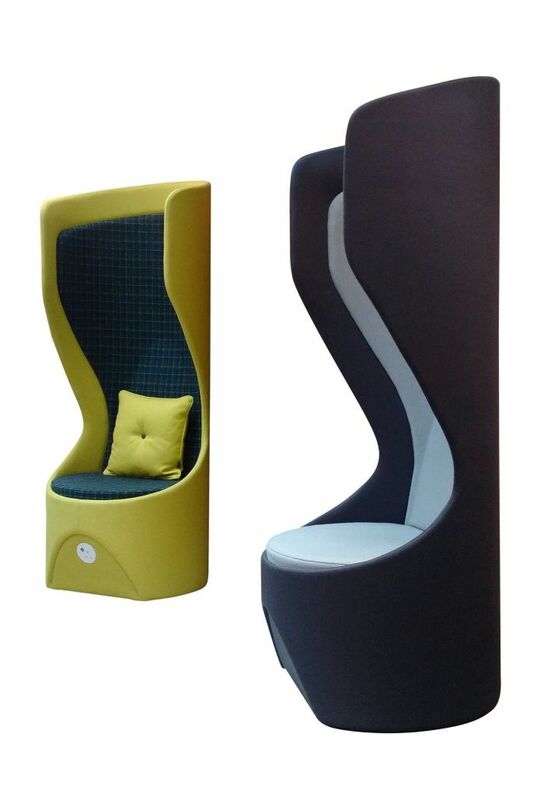 Great for relaxing or a bit of privacy in a busy working environment.